When a man of God makes a prophetic announcement; he open new doors of opportunity in your life and ministry. Life and death are in the power of the tongue. How much more, then, do prophetic operations have a powerful impact on the realm of the spirit? Prophets that flow accurately benefit the Body of Christ by announcing, activating, imparting, confirming, and unlocking various times and seasons in believers’ lives - This is what Apostle Pride and Prophetess Anna Sibiya will do at this edition of TICC 2017 - announce, activate, impart, confirm, and unlock the next times and seasons for Glory Ministries and Zimbabwe ... Are You Ready? Solomon wrote, “To everything there is a season” (Ecc 2:1). Just as there are natural seasons there are also spiritual seasons. There is natural timing and spiritual timing. It takes the grace of the prophetic to unlock those times and seasons by the will and power of God. Indeed, the prophetic tongue can set on fire (in a good sense) the very course of nature by unlocking times and seasons in our lives. We know that the Lord does nothing without first revealing it to His servants the prophets (Amos 3:7) - and for Glory Ministries that is Apostle Pride and Prophetess Anna Sibiya . Prophetic grace is profitable to the Body of Christ because many believers become frustrated in knowing they carry a gift of God inside them while discerning they are not walking in the measure the Lord would have them to walk in during a particular season. Prophets can alleviate this frustration by announcing God’s will in a person’s life, activating the measure, and unlocking the new time and season by the laying on of hands. To be sure, accurate prophetic operations can unlock a believer’s destiny - at TICC 2017 we believe that God will use his servant to - announce, activate, impart, confirm, and unlock the next times and seasons for Glory Ministries and Zimbabwe ... Are You Ready? 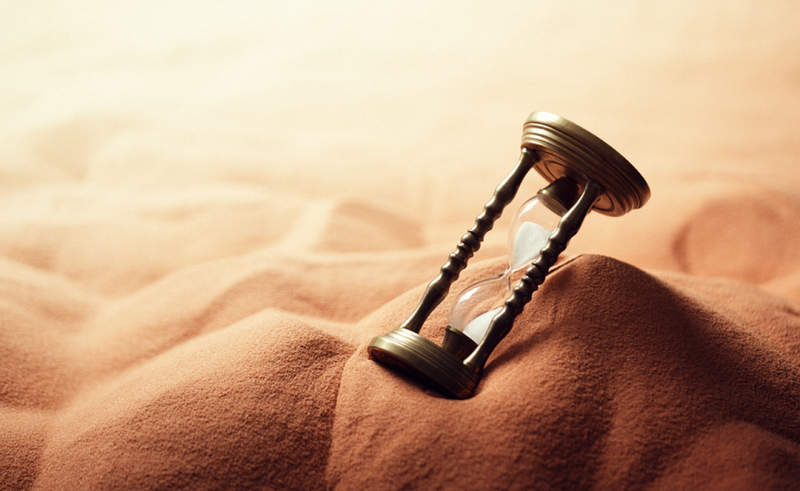 From King David to Gideon and from Joseph to John the Baptist, we read about prophetic announcements that unlocked new times and seasons in the lives of Biblical characters throughout the Word of God. The prophet Samuel, for example, made a prophetic announcement and impartation when he took a horn of oil and anointed David in the midst of his brothers. At that time, the Spirit of the Lord came upon David in power. David would soon thereafter be called into King Saul’s court to soothe him with his harp playing. Clearly God unlocked a new season in David’s life through a prophetic operation released by the prophet Samuel and in the same token at TICC 2017 we will announce, activate, impart, confirm, and unlock the next times and seasons for Glory Ministries and Zimbabwe ... Are You Ready? A critical turning point (A Watershed Moment) in history is when something changes and things will never be the same again. The birth of Jesus is by far the most significant event that truly did change the world. Throughout history, the influence Jesus had on the lives of people has never been surpassed. Christianity has evolved the world, and changed how people think, and live. Even the dating system we use is based on the birth of Jesus. The subject of countless books and debates, Jesus Christ has had more effect on world history than any other leader or philosophy or political movement. 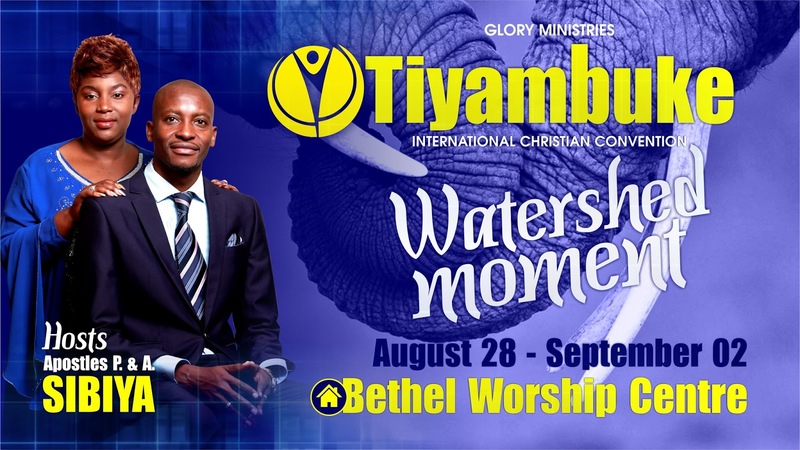 At Tiyambuke Watershed Moment will be more that just you encountering God; it will also mark a radical shift in your mindset and your way of doing thing such that you community and nation will declare that you existence on earth was a watershed! Theme: Watershed Moment Exodus 12:2 - A watershed is a breaking point, a turning point, a defining moment, and a cut-off season. It is a time of transformation and change. Tiyambuke 2017 is going to be a 'Turning Point' for many. What Is A Watershed Moment: A watershed moment is a turning point in a person's life that is brought on by circumstances when everything changes. 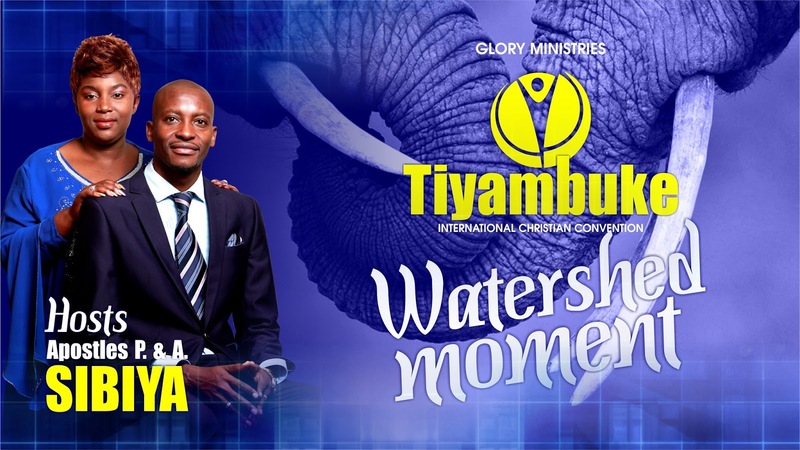 It is a point in time when nothing will ever be the same ... and as Glory Ministries we have been in the Season of Mega for the past five years; this Tiyambuke will mark the close of this season and the coming of the next season - thus this Tiyambuke will be a 'Watershed' event. Why Watershed: Did you know that you do not actually reap the benefit of the season within the actual season. We all know that we plant maize in it's season but reap the actual maize after season - time of harvest. For the past five years we planted mega in 'The Season Of Mega'. So at Tiyambuke we will announce a new season ... a season in which the sons and daughters will reap the actual mega. God Will Move: This Tiyambuke will act like a compass that will provide direction into the next season. It will be a TICC where God will move us to new ways of doing things. Tiyambuke will see God's demonstrative power in action, limitations & curses will be broken, spirits and evil forces forever cast out. I ask all our sons and daughters to Get Ready!! 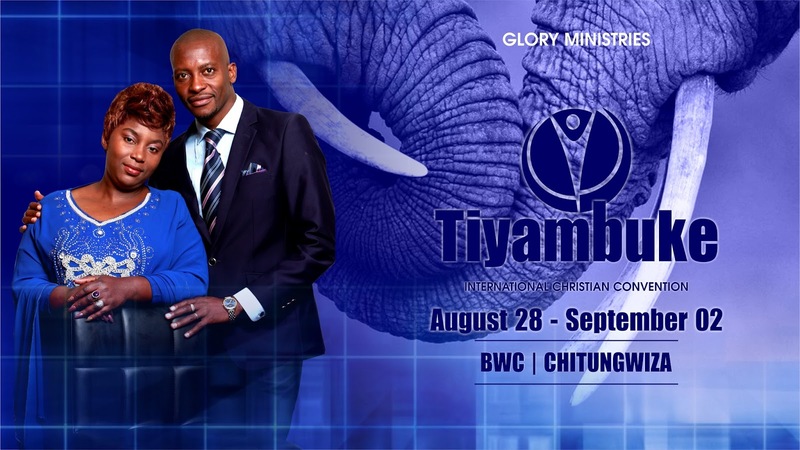 Tiyambuke International Christian Convention (TICC) 2017 draws its origins from the bible. The world-renowned conference will commence on August 28 – and here are 5 genuine and spiritual reasons why you should be part of it. And below tinzwei.com writer – Derick Matsengarwodzi previews some of the reasons why you should be part of TICC 2017. New beginning: Tiyambuke means crossing over to the other dimension to acquire new beginnings and blessings. 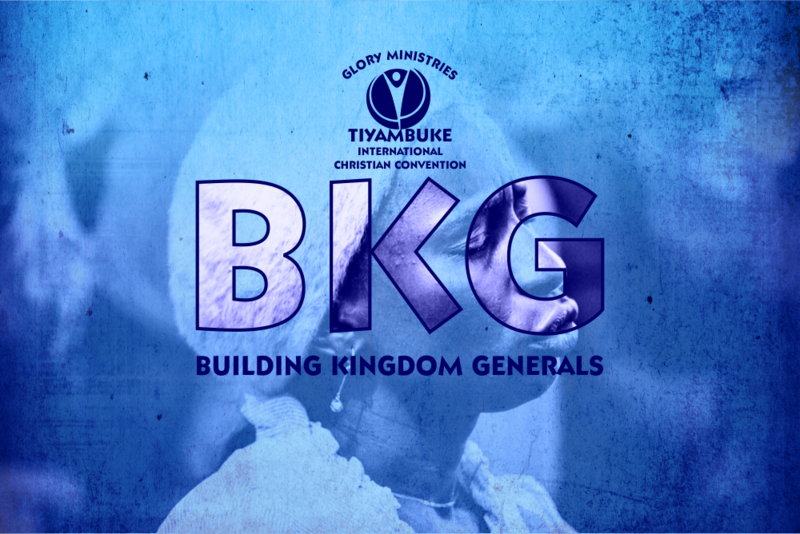 “Tiyambuke means crossing over from lack into abundance, from nothingness to greatness – and from the lack of fear of God to the fear of God,” explains the founder, Apostle Pride Sibiya. So why wait – this is your moment to attend Tiyambuke 2017 and attain a Watershed moment. Children first: Tiyambuke embraces the concern of children by allocating them two full days to showcase their God-given talents. From August 26, parents will assume spectator seats as children lead the day’s proceedings. The ensuing day they exhibited various sporting activities to stir talents plus unified energy. Watershed moment: Tiyambuke 2017 is the precise platform for you to attain a shift. Under the theme: Watershed Moment – TICC 2017 is a turnaround in believer’s’ lives – with Exodus 12:2 as the reference verse. This will be definitely an encounter with the Lord in healing, deliverance and the prophetic Word. Biblical roots: TICC brand has its strong origins on the gospel beginning with the crossover of Moses leading Israelites across the Red Sea. 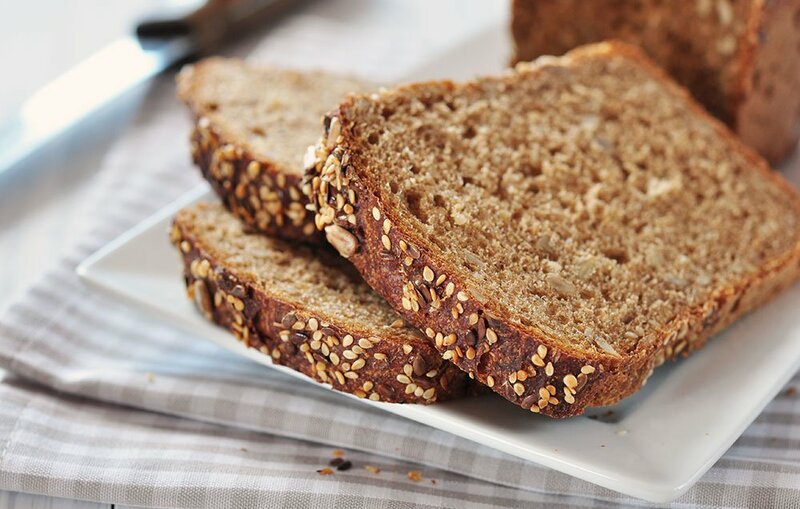 The chosen people moved from hunger to plenty, from lack to abundance. The rapture of Elijah is another imminent example that supports the yearly event. The speakers: Since its inception, TICC has hosted luminaries as guest speakers. 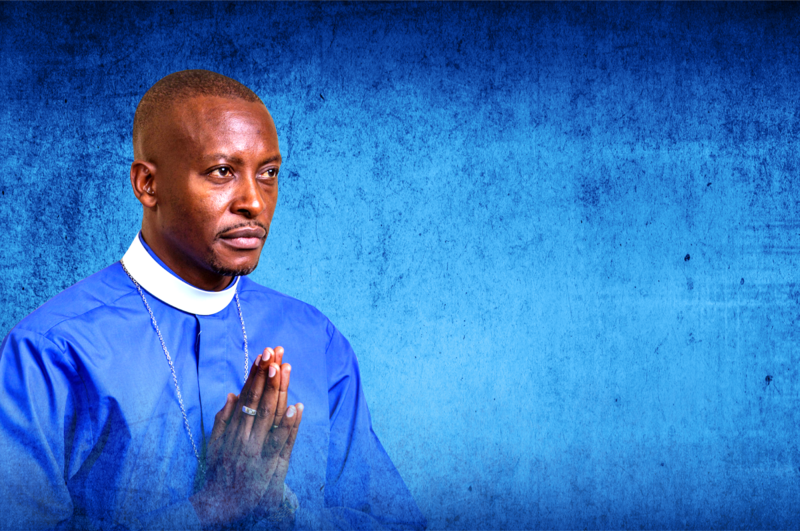 Apostle Pride Sibiya’s spiritual father – Apostle Alexander Chisango comes laden with his memorable wisdom sermons – while Bishop Abel Sunday, Archbishop Asa Gurupira are some of the gospel personalities to grace Tiyambuke previously. Prophet Blessing Chiza has been a regular minister.